MLD is a very light skin treatment working on the superficial lymphatic vessels which lie just under the skin. It has a decongestive effect giving increased and quicker removal of waste products and toxins. The slow repetitive movements dampen down the nervous system, relaxing and calming the body. Pain levels are reduced. MLD is considered safe if you have metastatic breast cancer (cancer that has spread beyond the breast). The lymphatic system is the bodies drainage system and its functions include removing waste , damaged cells, viruses and bacteria from the body. It also activates white blood cells to fight infection and boosts your immune system. A fully functioning lymphatic system is vital for optimum health and wellness. If it isn’t working properly, these functions are compromised. This may lead to swelling and other serious health conditions. 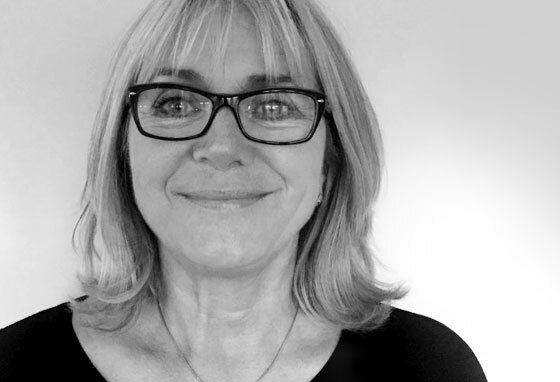 Jackie Buchanan our MLD specialist provides expert treatment to reduce symptoms and allow you to take control of your symptoms and return you to optimum health. Jackie is trained by and a member of the Dr. Vodder International Academy of MLD the highest level of MLD treatment in the world and globally recognised. Macmillan Cancer Support recommend that Lymphatic drainage is an important part of lympdoedema treatment. It’s a form of massage that helps stimulate the lymphatic system and encourages the flow of lymph fluid. This encourages lymph to drain out of the affected area into an area that drains normally. Your initial consultation with Jackie is free of charge.